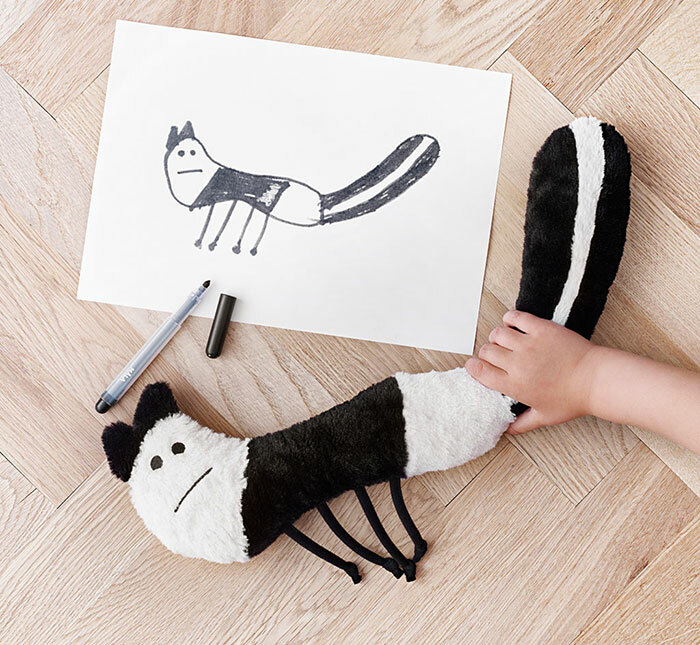 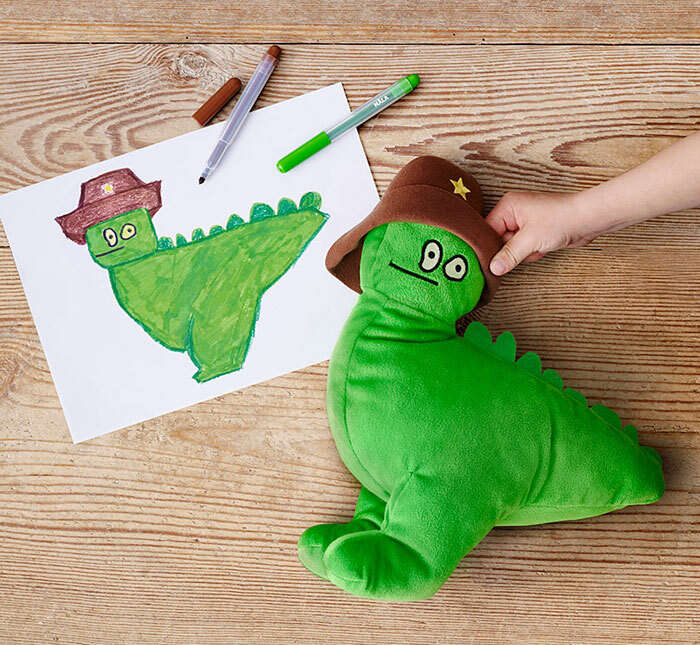 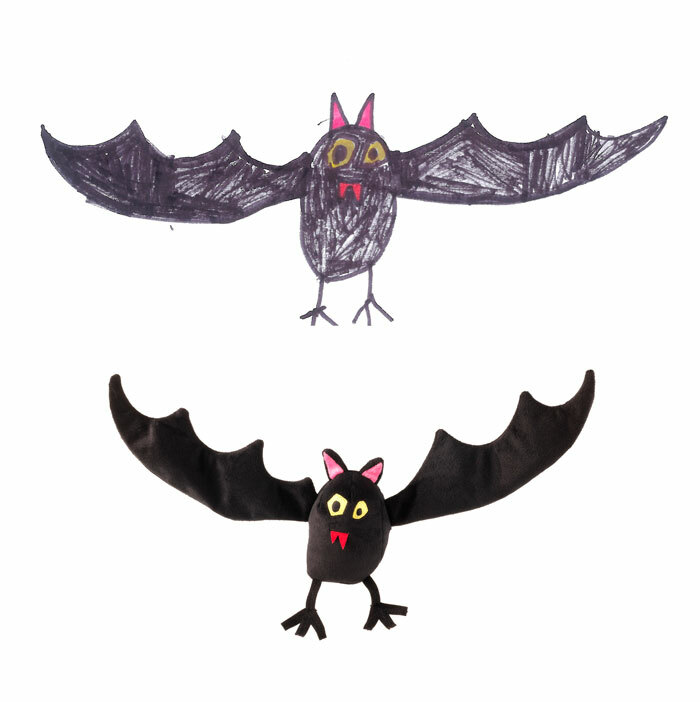 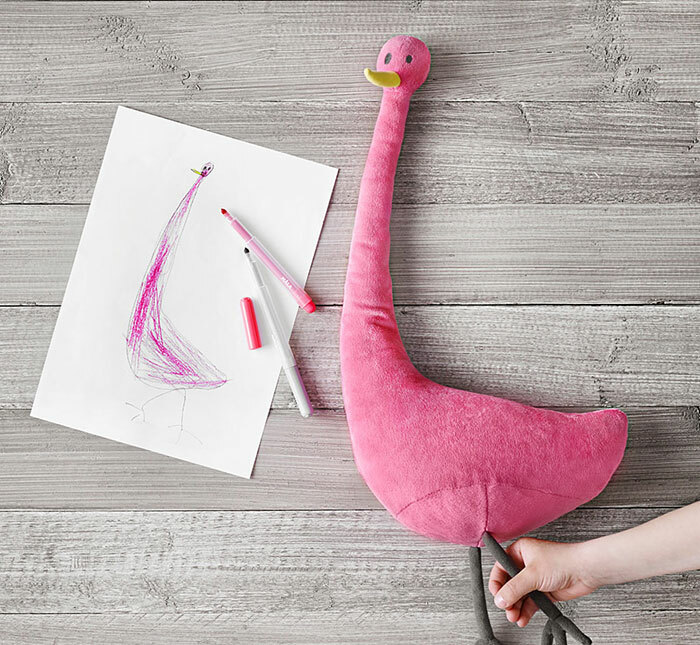 With IKEA’s help, 10 lucky kids’ drawings have left the realm of fantasy to become real, tangible soft toys that IKEA will sell around the world as part of its Soft Toys For Education campaign. 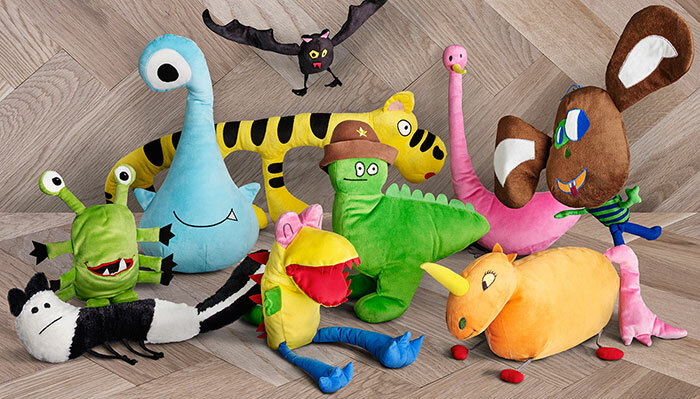 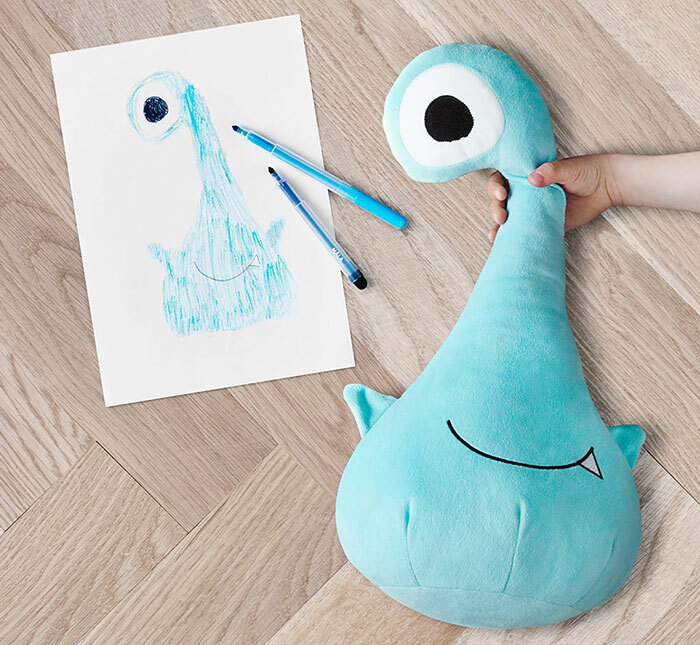 After the finalists were chosen from a world-wide selection, IKEA’s toy designers turned them into these wonderful plush toys for sale at their stores. 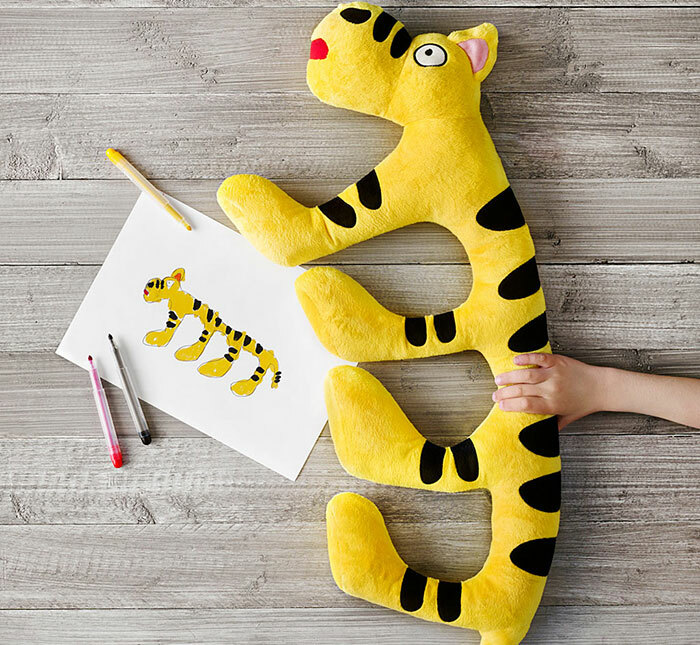 IKEA has been running its Soft Toys For Education campaign for 12 years, but this is the first time they used toys designed by children. 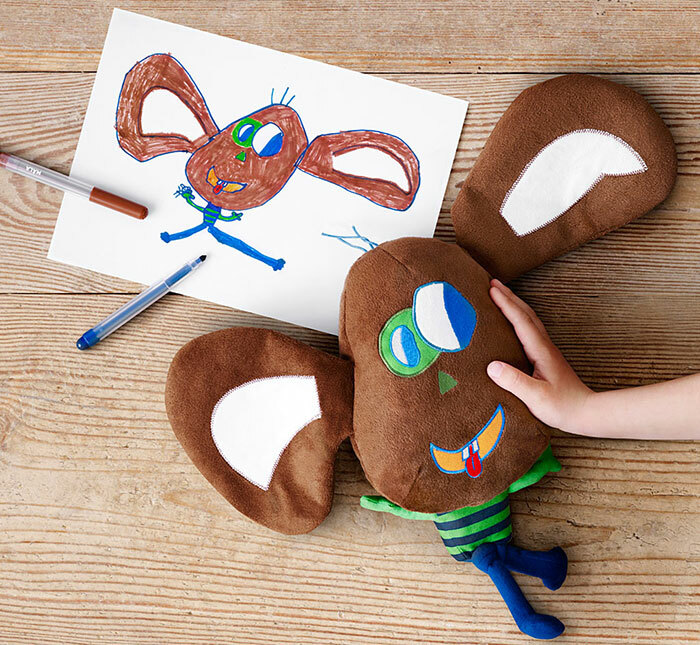 One dollar/euro from each purchase will go to UNICEF and Save The Children.